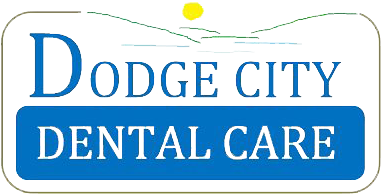 Schedule your appointment with Dr. at Dodge City Dental Care. We know your time is valuable, so we've made scheduling an appointment at our Hanceville, AL dental office easy. Just fill out the form below and we’ll contact you to confirm a time that’s perfect for your schedule.